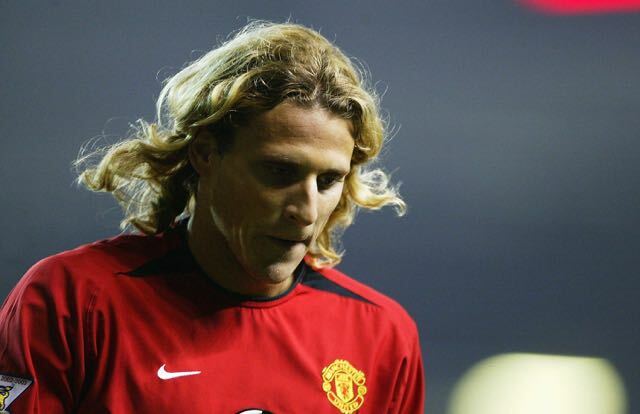 Former Manchester United forward Diego Forlan has slated PSG Brazilian duo Dani Alves and Neymar for their antics in the club’s 2-0 win over Lyon. The Metro claim that fellow countryman Edison Cavani and Neymar has an on-field dispute over who was to take set-pieces and with one instance of Alves shielding the ball from Cavani and giving it to his fellow Brazil international when PSG were awarded a free-kick. As a result, a brawl nearly broke out between the two players in the hosts dressing room after the Ligue 1 game. Forlan condemned this, and aimed criticism at Alves in particular. The Metro report that the former Uruguay international spoke about the issue to Uruguayan radio station Radio Sport 890. “Neymar would not have done that to [Lionel] Messi. He did not want Cavani to take the penalty. He was like a little boy annoying him,” he continued. 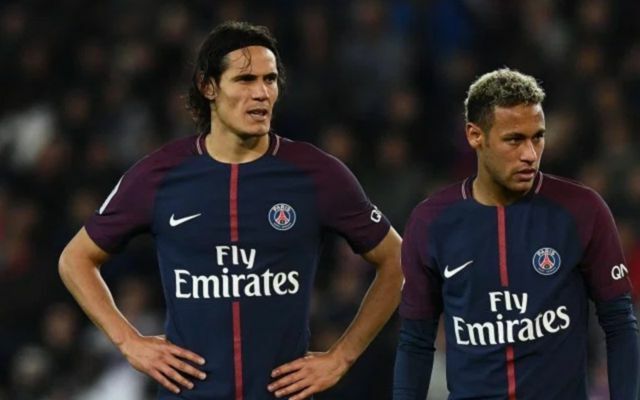 Neymar moved to the French capital to become the club’s best player but it is Cavani who is currently the team’s top goalscorer which obviously isn’t going down too well with the £198m man.